this weekend is going to be another special weekend for everyone. aside from being a long weekend (no school on Monday! yipee! ), the whole world will be celebrating Fathers’ Day. i know most of us already have plans for the weekend. i am sure the line leading to the tollway of Sta. Rosa is going to stretch up to Mamplasan, thanks to the hordes of urbanites who wish to escape the Metro Manila heat and drive up to Tagaytay. well, actually its not really cold up there either at this time of the year but hey, any drop in celsius will do. the weather here has been super hot! then we have the other side of town – up north! now what do we have up there? Baguio. the summer capital of the Philippines. it’s been a couple of years since i have been there and i have certainly noticed a lot of change since my last ad congress. if the weather disappoints you, there is now a mall you can go to. call centers and even Koreans found their way up there and has settled in too. everything you see is oddly familiar that you have to get out of the city to realize that you are indeed in a different place. but the thrill of going up to Baguio remains. so i bet it will remain in our list of getaways for a long run. there are other alternatives, La Union, Baler, Pangasinan, Pagudpod… and the list goes on. but while these destinations are beckoning, i believe that there will still be some of us who wish to keep things slow this weekend. the bed would seem like a better getaway than most places. so they would rather stay this special weekend quietly at home spending quality time with family. if I do not come up with a weekend plan before bedtime, that is what our family might be doing this week. and its actually not a bad thing to do. 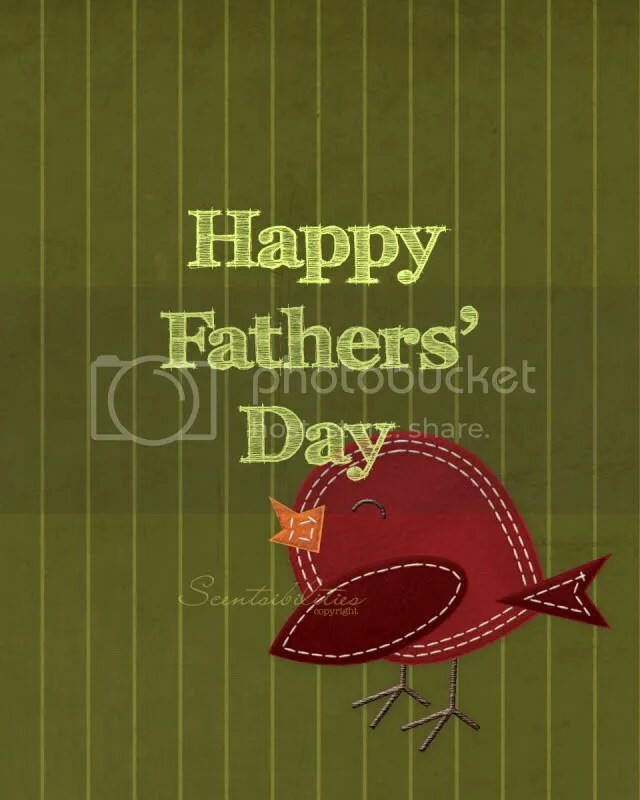 to each his own…whether you opt to go out or stay at home, please do not forget to kiss your Dad and your husband. give them a warm hug and just thank them for being who they are. make him coffee, give him his morning paper, let him hold the remote, drive this time (only if you are licensed, please), give him the best cut of meat on the platter. it is their special time this weekend. let us treat them like royalty.